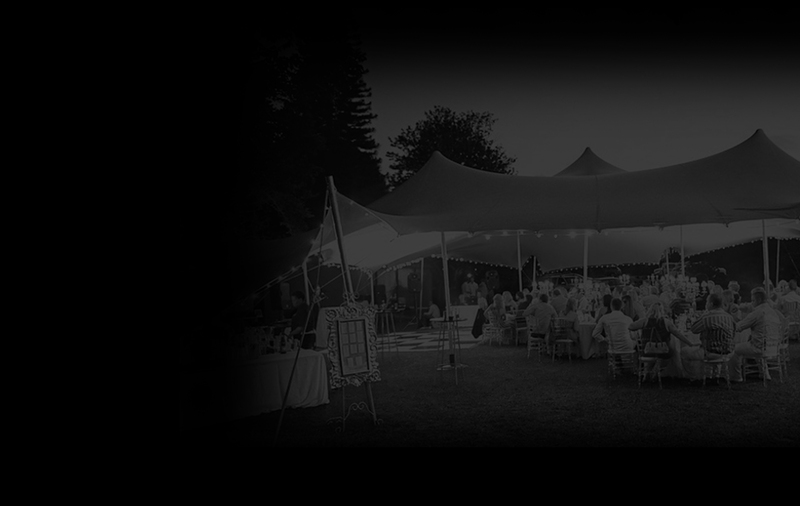 KZN Tents Is a sister company of Hairy Munster Productions. When organising an outdoor event one always needs to take the weather into account. However it doesn’t mean that the solution needs to be a square canvas box. Stretch tents offer an innovative and affordable alternative to the traditional marquee. Our stretch tents are made from an extremely strong, 100% waterproof and amazingly stretchy material which covers pretty much any area beautifully. A perfect solution for weddings, parties and functions. For further info check out the KZN Tents Website.